How Can You Overcome Addiction to Harmful Substances? Addiction to substances is a problem that many people have. Whether it is drugs, alcohol, or worse, it can have a devastating impact on not only your life but on everyone around you. The problem with addiction is that for many of us, it can feel impossible to overcome, but it is important to remember that it can be done. The hardest step that anyone with an addiction must take is making a heartfelt commitment to quit, once and for all. Once you have taken that first step, we can help you with the rest. 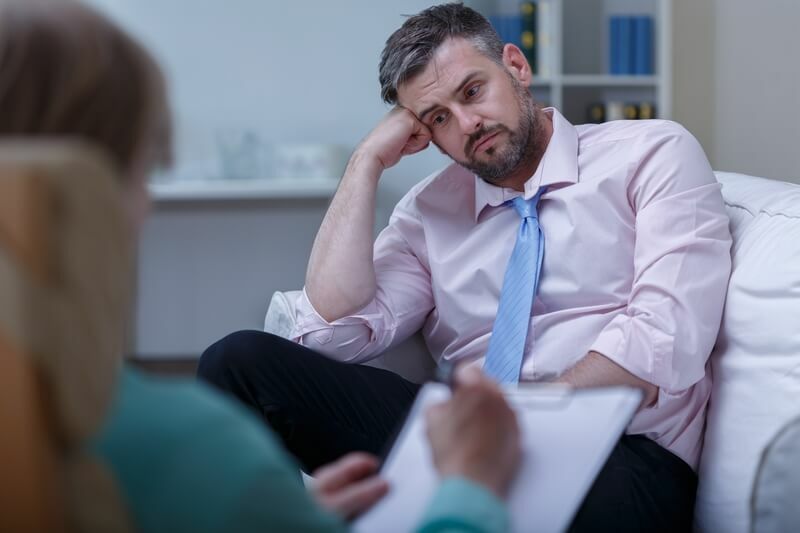 Rehabilitation: The most important thing you can do when you are suffering from an addiction is to check in at a rehabilitation center. These facilities are great places that can help you drop your addiction. Not only will you have access to professional support and personalized treatment, but you will also be part of a group of people going through the same challenge. Knowing you are not alone and being part of a group that can support each other towards finally quitting can be a huge source of motivation and inspiration. Family and Friends: Reaching out to family and friends for support can be extremely beneficial. Your loved ones will not only provide the motivation you need, but they can constantly push you towards letting go of your addiction. This is going to be a challenging journey without a doubt but having your loved ones by your side can help you get through it. Treatment: There are a number of medical treatments that can be used to help you overcome an addiction. By getting professional support, you will have access to these exceptional treatments that can help you get your life back on the right track. Overcoming an addiction is not easy, but you are not alone. If you would like to find out more, please do not hesitate to get in touch with Network Medical Staffing anytime. We also provide superb medical staffing in Oklahoma, nurse staffing in California, certified nursing assistants in Texas, and medical staffing solutions in New York. This entry was posted in Addiction and tagged Harmful Substances, Overcome Addiction, Rehabilitation. Bookmark the permalink.